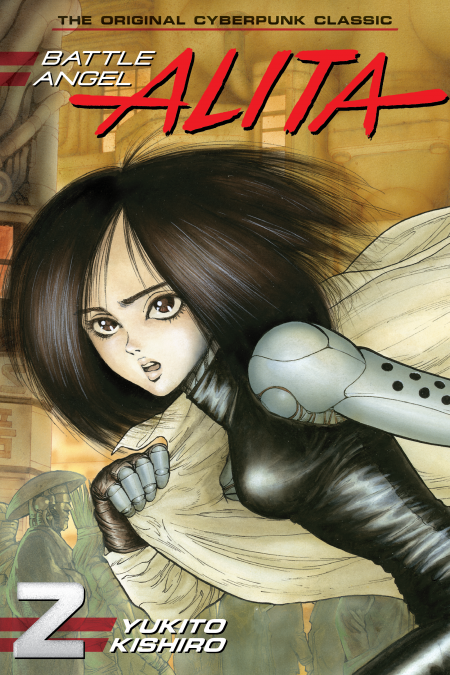 Alita works as a bounty hunter in the hopes that she’ll find her true self through the crucible of battle. One day, she meets a boy named Yugo who dreams of visiting Zalem, the city in the clouds, and finds herself drawn to his yearning nature. But there is a secret side to Yugo that she cannot fathom … The “Yugo” arc is beloved within the series for its delicate depiction of a heart in love and the shocking unpredictability of its conclusion!